TLTF is back on the 18th and the 19th of July 2018 at its usual location: the historical Business Design Centre. A long-lasting relationship which runs for more than 5 years and brings the whole British fashion industry to Islington. TLTF presents a wide range of Fashion Textiles, Accessories, Print Studios and Vintage Garments focusing on Autumn/Winter 2019 pre-collections and Spring/Summer Highlights. Around 500 exhibitors will showcase their collections this July, with a predominant presence of European manufacturers (98% of the exhibitors coming from Europe and Turkey). The Future Fabrics Expo: TLTF new section dedicated to sustainable fabrics in partnership with Sustainable Angle. 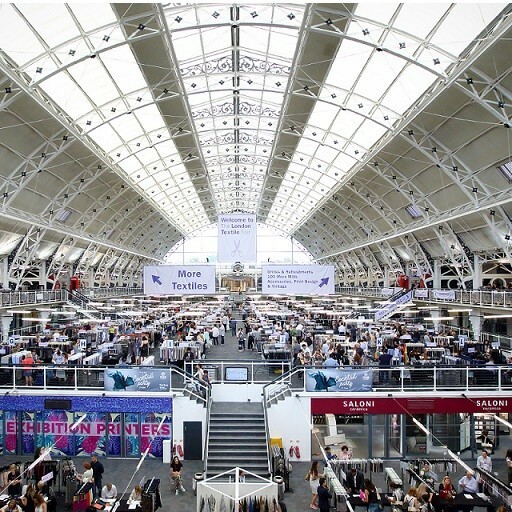 The London Textile fair invited the Future Fabrics Expo as part of its vision to help guide designers and brands in their journey towards more sustainable fabric sourcing and practices. This new project reflects a timely recognition of the critical need for the fashion and textile industries to start practising sustainability through sourcing, at the very fibre and fabric stage. The Fashion Textile area includes around 400 exhibitors and it has been fully booked since March 2018. This section occupies the whole venue ground floor, balconies and 2 big rooms at the balcony level. The waiting list is growing and it now counts around 40 companies trying to get in for January 2019. The Accessories area, in the Gallery Hall of the BDC, offers a wide selection of buttons, labels, zips, tapes, linings and trimmings from the top European manufacturers. Around 60 exhibitors are expected for this July edition from Italy, France, UK, Spain, Germany, Denmark, Portugal, Turkey, The Netherlands, Greece and Switzerland. The Print Design and Vintage Garments are together within the Atrium Hall and offers a selection of prints vintage which inspire the future collections. Fashion Fabrics, as usual, have the biggest share with around 80% of the exhibiting space presenting a wide range from the best European mills. Within the hall you will find the newest collections from Italy, Portugal, France, Spain, Turkey, Germany and a lot more. A consistent increase of presence from France and Italy for this July edition which together have around 40% of the total exhibiting area. Stable numbers for the Accessories Hall with a predominant presence of manufacturers from Italy, Spain, UK, Turkey and France. The hall has seen a rapid increase in numbers over the last 3 editions and it now counts around 60 European manufacturers. Online magazine for Tеxtile, Clothing, Leather and Technology is a Media Partner of THE LONDON TEXTILE FAIR (31 October and 1 November 2018) for Bulgaria. The second edition of this year will be held on the 31 October and 1 November 2018 at the Business Design Centre (Central London). Online magazine for Tеxtile, Clothing, Leather and Technology is a Media Partner of The London Print Design Fair (31 October and 1 November 2018) for Bulgaria. Texfusion is one of the leading international textile fair within the U.K. with about 150 exhibitors from 15 Countries. The next edition will be held on the 31 October and 1 November 2018 at the Business Design Centre (Central London). Garments: A growing section within Texfusion, dedicated to apparels for menswear, women wear, children wear, accessories, scarves and stoles, sporstwear and a lot morе. From March 2018 Texfusion has a new hall completely dedicated to international denim manufacturers including both fabrics and garments. 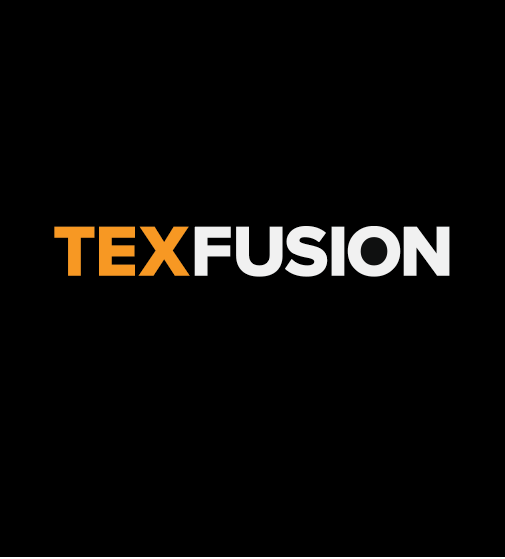 Online magazine for Tеxtile, Clothing, Leather and Technology is a Media Partner of Texfusion 2018 for Bulgaria.